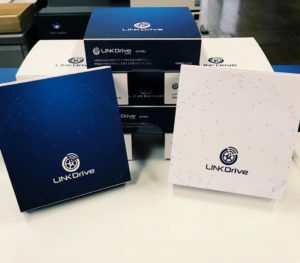 LINKDrive is available at Echigo! 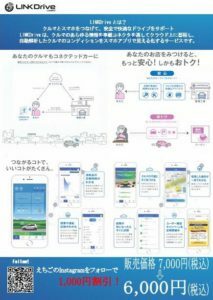 It’s a very useful system that can connect you and your car! Using LINKDrive app, you can check oil level, battery degradation, tires wear and fuel level on your smartphone. Also, you can easily get information from timeline, for example, daily mileage, car stress level (speeding up, putting brake). Moreover, the system has damage selfscanner which sends the report after diagnostics to your shop where are you registered. If you follow us on Instagram, you can get this very practical thing with 1000 yen discount!